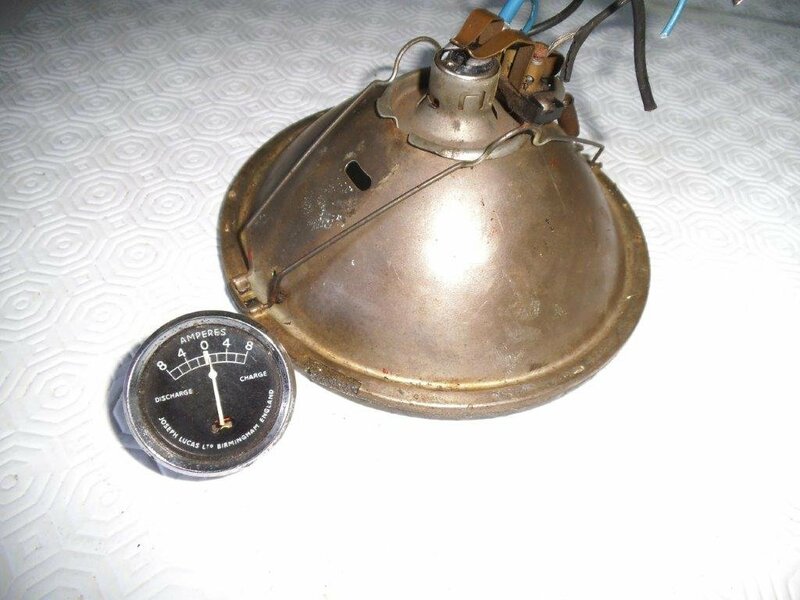 Could someone tell me the correct Smiths Speedo model for a 1939 3SW and a picture if possible please. I was looking at Smith’s 😳 on fleabay. Did they use Jaeger ones as well ?. Did who use Jaeger what? If it's an SW and built to a D.of.A.C. 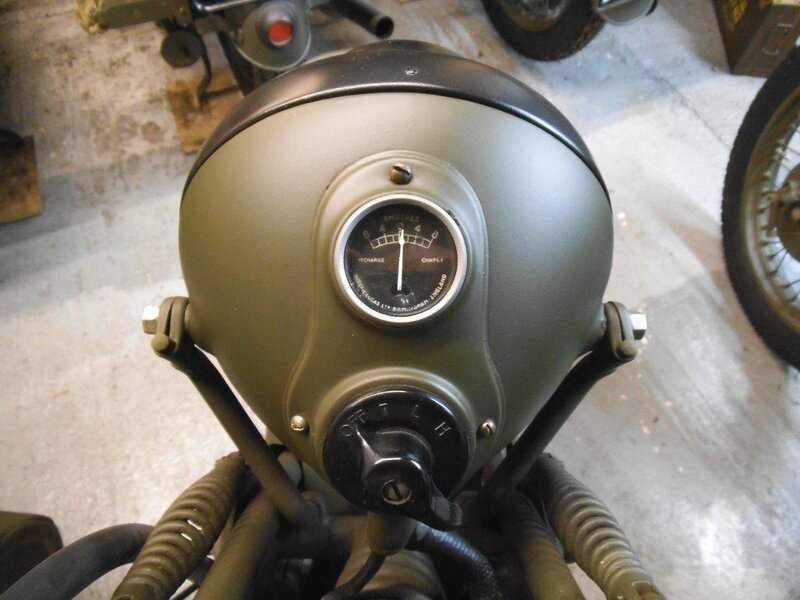 (Department of Army Contracts) or Ministry of Supply contract then the specification almost certainly included an 80MPH, non-illuminated, non-trip speedometer. Prior to 1941, these would have had the Jaeger drive system. 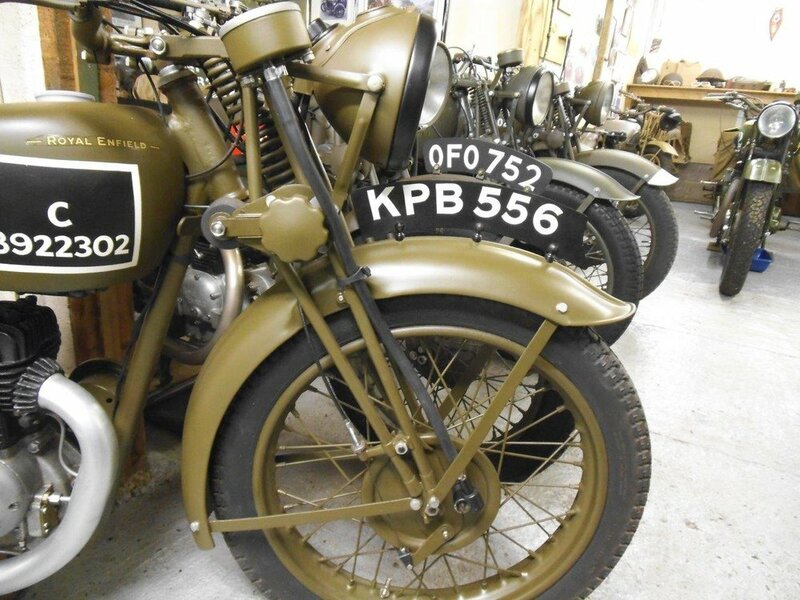 Pre-war, Smiths Instuments had been restricted by their licence from the French Jaeger company to only build identical interchangeable copies of the original (hence the metric threads) . A yellow 30mph marker and the Smiths MA logo are typical for the period. The ammeters are Lucas CZ (Centre-Zero) 27s. The pre-war style had a domed glass and a small mica-covered illumination window . These were certainly in use until at least the end of 1939. We're rivet-counting here though and any machine that remained in service after 1940 would have received standard replacements. The burden of proof on those of us with a May 1940 / BEF cut-off date is extremely high :-). The question that anyone rebuliding a WD vehicle really has to ask themselves is whether they are intending to portray the machine as it entered service, during a particular campaign, or for the duration of the emergency generally..and in the case of the M20, G3L or 16H, post-war as well... Most M20s look more like National Service rejects...It's equally valid of course but most of the owners don't like being questioned about all the 1950s bits. So the later wartime CZ27s had no cut out and flat glass or did the CZ number change ?. Lucas numbering can get complicated and I'm not fully conversant with them. 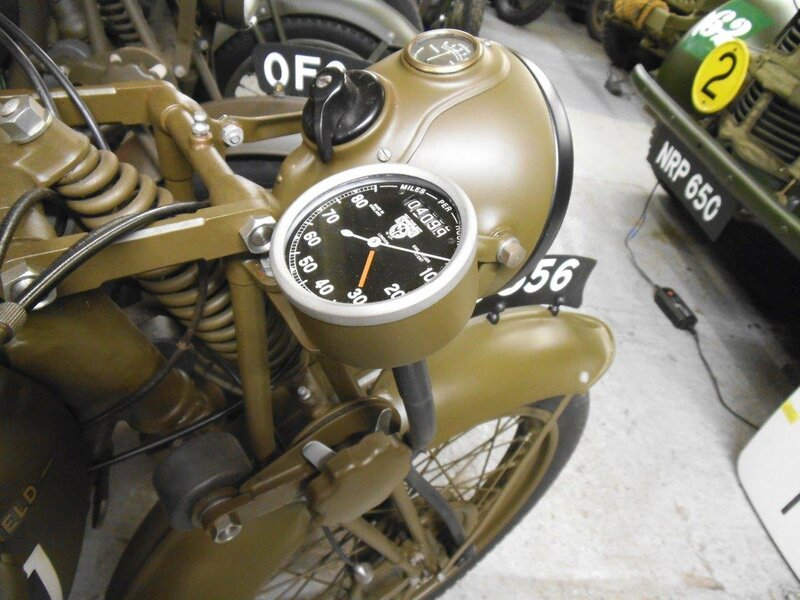 Some of the pre-war ammeters had a BM number, and at that time in 1939 there was a period of just using civilian stuff for WD ....to modified and purpose made for WD. Unless you want to get into the research of exactly how your bike might have left the factory, which can sometimes be very difficult as although the parts might have changed, often the part numbers didn't, and it sometimes has to be done with photographic evidence, which of course are usually B&W..... Some of us have been squinting and zooming in for 20-30 years and still never know for sure. 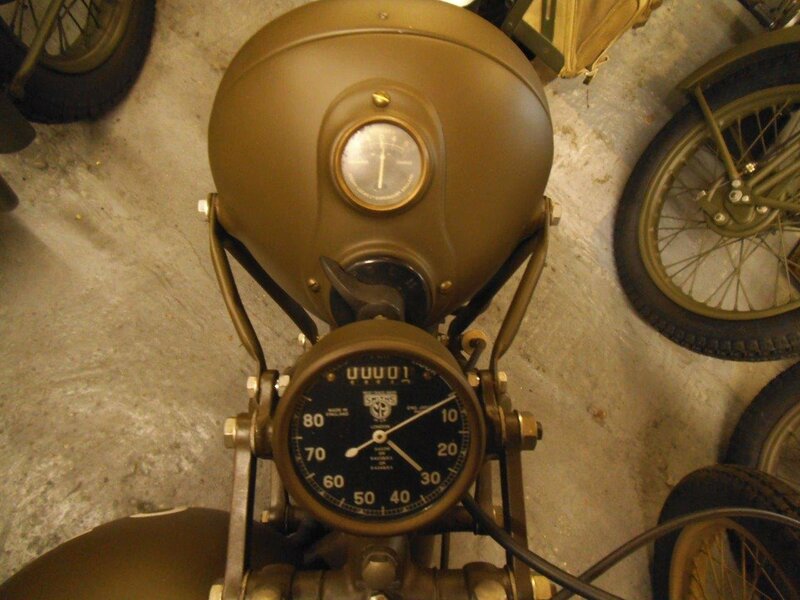 As far as the ammeter is concerned, a straight forward CZ27 which covered the whole of war-time, Lucas equipped bikes will suffice. However I know a guy who can supply or fit a dome glass for a 1939 effect if required. I have 2 or 3 with a dome glass, but I think only one that has the illumination window. Again I have 2 or 3 with a plated bezel, which would have been fazed out for economy and to speed up supply as war progressed.